We are a family run business carrying out repair and restoration to all furniture, specialising in leather furniture repairs. Matthew has worked in the furniture industry for over 25 years and worked with leather for over 14 years. We pride ourselves on good personal customer service and have many repeat customers. We carry out work for retailers, manufacturers and private customers in the Hampshire and Dorset area and at times work on cruise ships carrying out specialised work on leather furniture. We offer FREE QUOTATIONS in Dorset and Hampshire – please see areas covered. 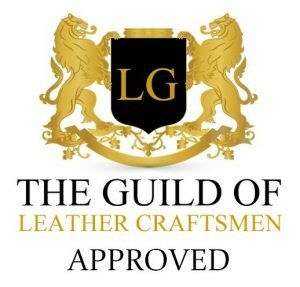 Please contact us by email at leathermedicuk@gmail.com or at the office 01202 798688.